At the heart of our business is “Voiceover” and we provide a unique set of opportunities to support you. Thanks to our extensive network of resources in the voiceover community, we maintain a relationship as an affiliate with B&H Photo Video which provides excellent access to professional equipment and gear. So, if you’re looking and want to get great deals, check them out. 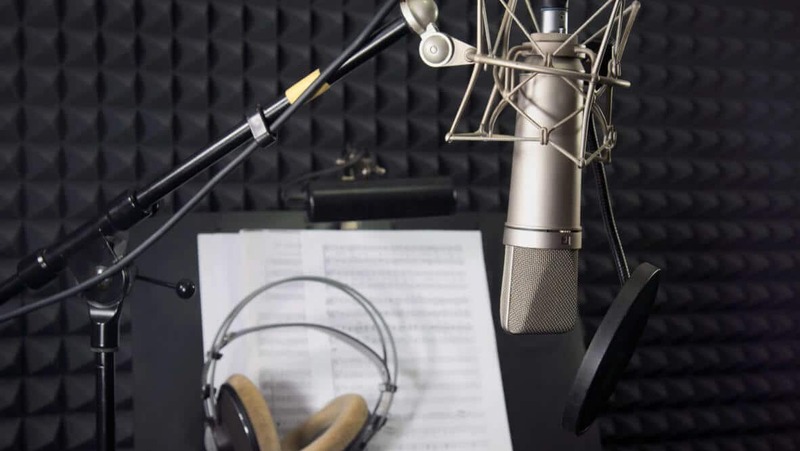 Whether you’ve just heard you have a nice voice, or you simply want to learn what voiceover is all about, let us point you in the right direction. With years of experience connecting people with resources, VoiceoverCity Media Services can help. We provide a local resource for you to audition or even record your final production for voiceover. 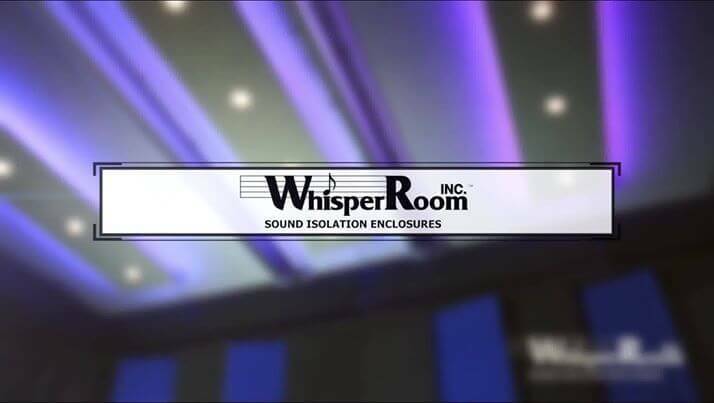 We have a Whisperroom Recording Booth in our office and you’re able to schedule time to focus on your work. We can arrange an engineer if needed. 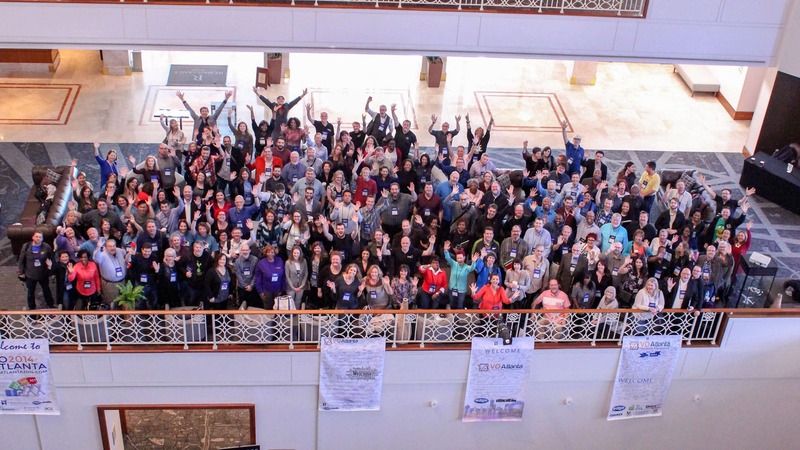 VoiceoverCity is the parent organization for The VO Atlanta Voiceover Conference, the largest event in the voiceover universe. CLICK HERE to learn more about it then consider joining us in March. It’s here in Atlanta so there’s no reason not to, right? Since our founding in 2012, VoiceoverCity has worked to provide quality services and resources to the Atlanta area. In 2018 our services were expanded to formally serve the needs in a variety of media and audio-visual equipment.